Businesses big and small constantly face the unexpected threat of having their sensitive data and files stolen or lost. While this thought might seem overwhelming, there’s a rather stress-free solution to the problem for any professional – regular backups. Consistent system backups are essential and important to preserving not only your companies’ data, but also your sanity in the case of a natural disaster, system hack, or accidental loss. Even losing less than a hundred files could cost your business money and recovery time. Consider these points below when implementing your companies’ backup procedures, and consider making them more common to provide piece of mind and protection against these threats. Don’t make yourself start from scratch after a hurricane, tornado, flooding, or other unforeseen natural disaster. 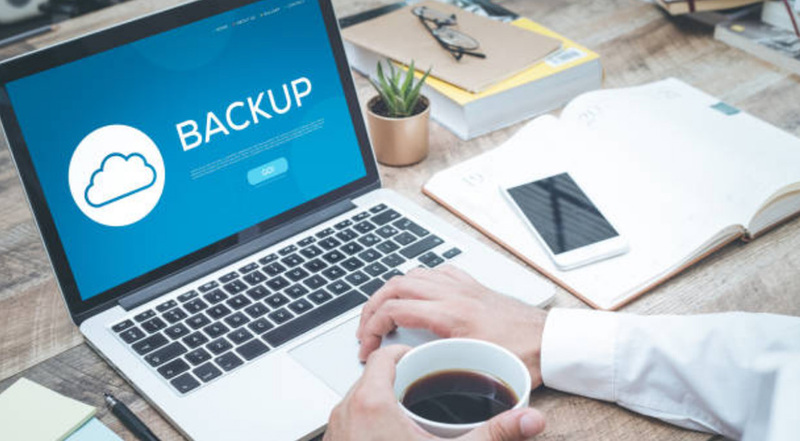 Not having regular backups in place could cost you far more money than expected, and cause your business to face unobtainable financial difficulties. A study done by DataCore states that downtime from outages could cost businesses at least $20,000 every single day. 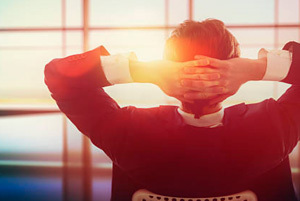 Some businesses even reported that one day of downtime cost them at least $100,000. 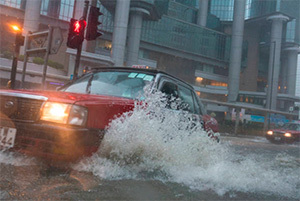 Therefore, make sure your IT infrastructure can withstand the disasters by performing daily or weekly backups. 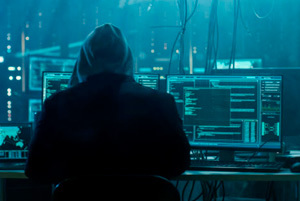 Hackers are a real threat, striking at random times and encrypting/infecting all of your data, making it unavailable to you, and forcing you to pay a ransom to retrieve it. Small businesses may feel like they are less likely to suffer from a cyber-attack, but according to Wired.com, at least $5 million is extorted from ransomware victims each year – making this all too real of a threat. Having a safe, secure, and common backup system can help you avoid paying for this devastating type of attack. At STI, we recommend partnering with a trusted service provider that can help protect your files and scan your files for any encrypted data. Viruses can also have a harmful effect, destroying your network and important files and losing customer trust along the way. It’s important to have these files backed up and stored in a safe place to access in case a virus, or a person, deletes them. Even the most cautious employee can make a mistake and accidently delete a very important document. After examining these common threats, the necessity of maintaining regular backups is crystal clear. Allow yourself, and your business, the luxury of focusing on what you’re passionate about, instead of worrying about threats. Contact one of our knowledgeable Account Executives to learn more about our commitment to peace of mind with our affordable managed backup service with 24/7 support.